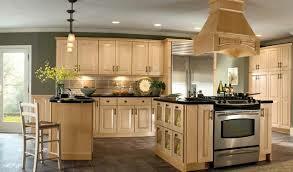 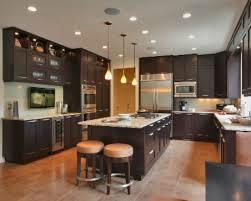 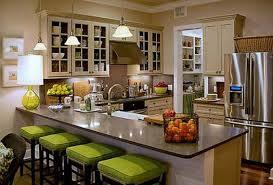 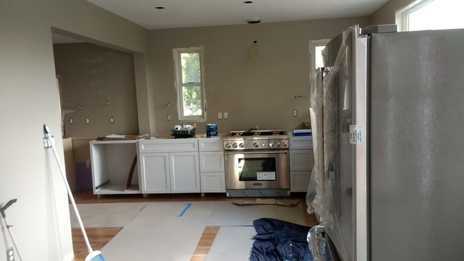 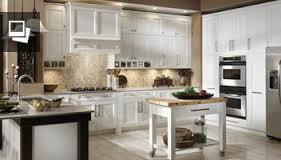 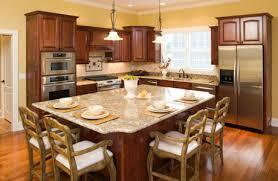 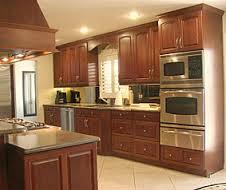 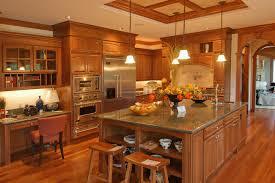 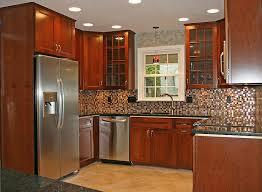 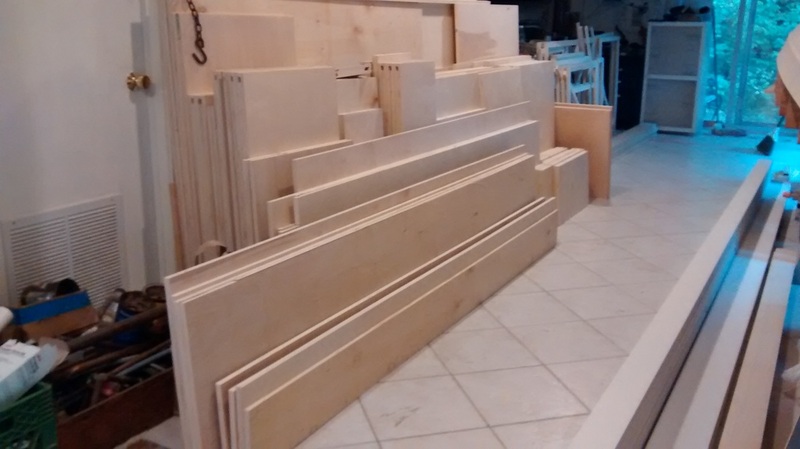 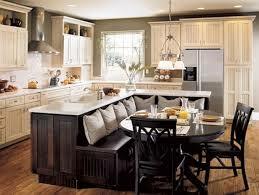 WEST HAVEN CT KITCHEN REMODELING is more than just counter tops, cabinetry, and color schemes. 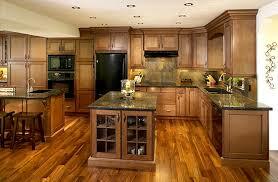 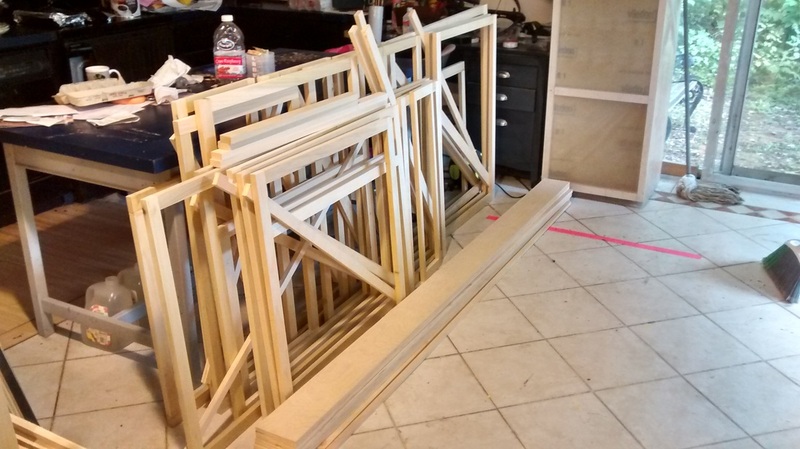 It's a complete transformation that will increase your home's overall beauty and value. 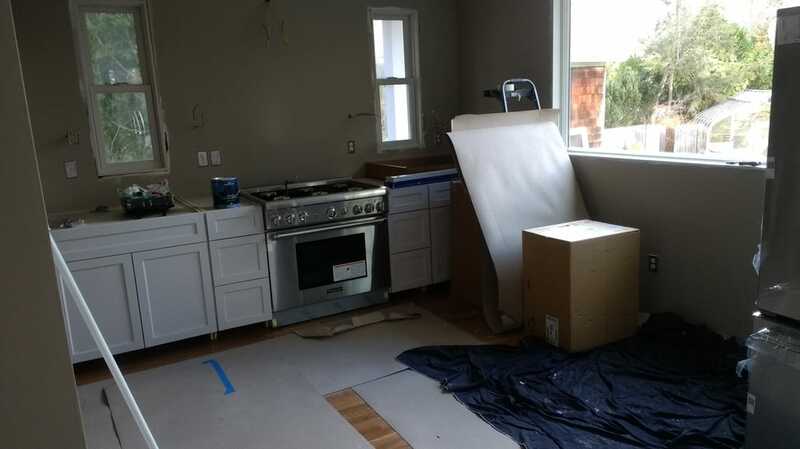 Your kitchen is sure to be one of your home's most attractive rooms, and it will make your family feel comfortable and your guests feel welcomed. 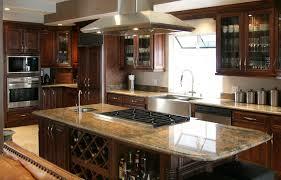 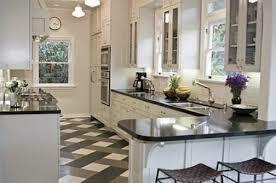 If you're looking for a kitchen remodeling contractor, kitchen designer or bathroom remodeling contractor. 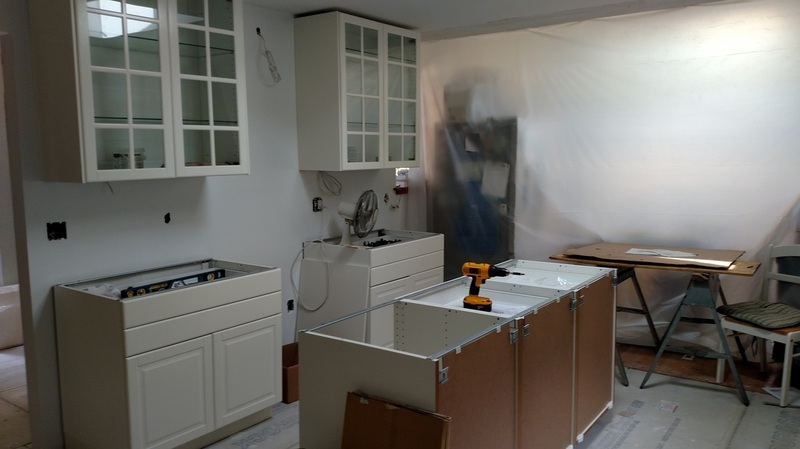 Heritage's WEST HAVEN KITCHEN REMODELING pro's can design and build the perfect new kitchen, bath, den, home office, media room, craft room or other room of your dreams. 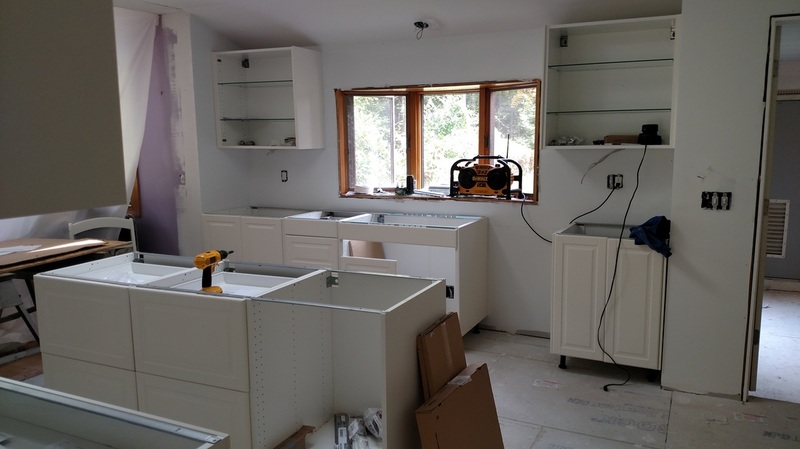 New Granite counter tops, Kitchen cabinets, and more... Heritage your REMODELING CONTRACTOR WEST HAVEN CT experts will design and build custom kitchens and bathrooms, whether for new construction or home renovation.